We’ll top off the show as promised chatting about another one of our Canadian favorites, a must have for any Canada Day celebration, a delicious refreshing cool glass of local beer, chock full of flavor and all natural! 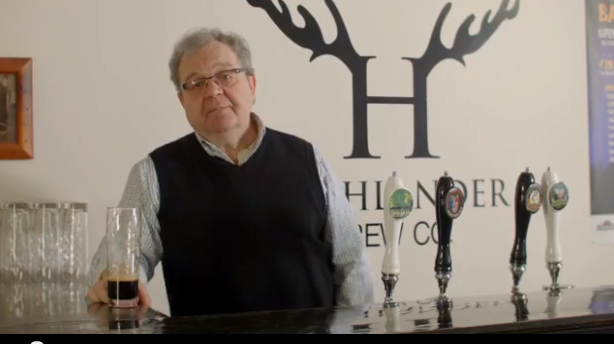 We welcome back the founder of Highlander Brew Company Dwayne Wanner a he shares his faves for Canada Day. Listen to Dwayne Wanner at 53:49 minutes into the show! Introducing our new weekly radio segment SIP and SLEUTH To Win! 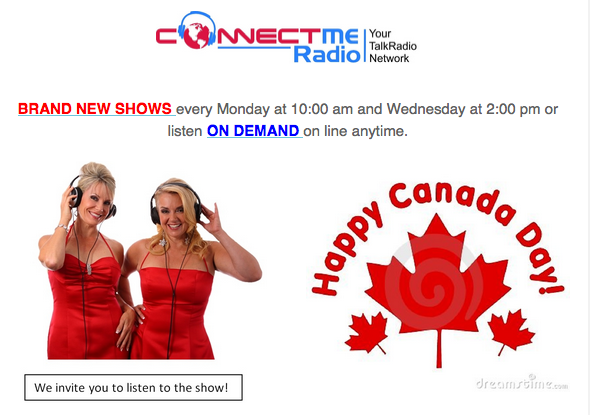 We have a super show lined up for you today, with Canada Day around the corner and a fabulous lineup of guests,all connected in someway to our fabulous country celebrating its 138thbirthday. PLUS we are also really excited about introducing a brand new segment to our show SIP and SLEUTH To Win!!! 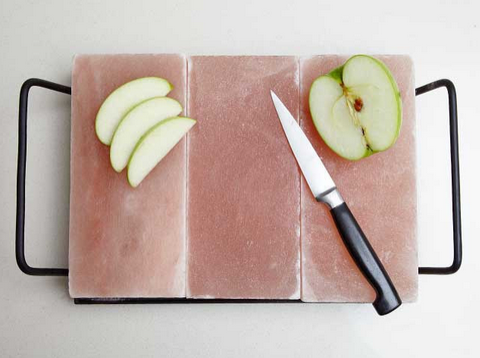 Click here to enter and win a Himalayan Salt Stone Set with Tray valued at $99.99. 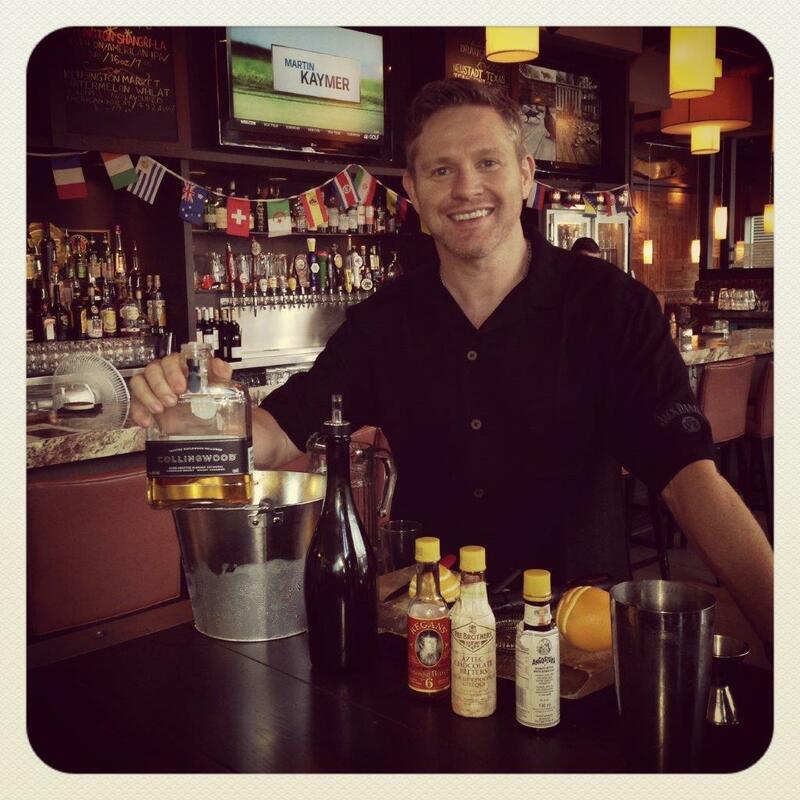 Celebrate Canada Day with a Caesar made with Iceberg Vodka! https://www.thewineladies.com/wp-content/uploads/2015/06/images_HappyCanadaDay.png 419 479 Susanne Seelig-Mense https://www.thewineladies.com/wp-content/uploads/2017/08/WineLadiesLogoTransparent.png Susanne Seelig-Mense2015-06-26 14:08:142018-06-21 07:31:33Happy Canada Day! 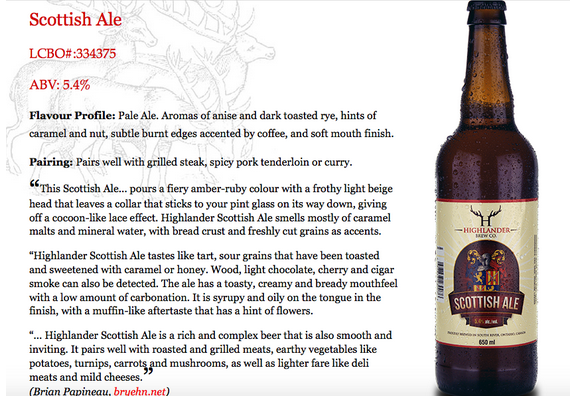 Scottish Ale and Lamb Burgers a perfect match! 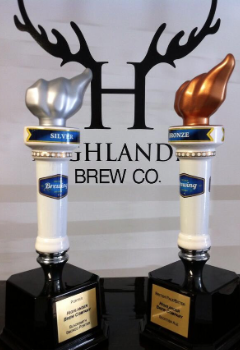 Highlander Brew Company. 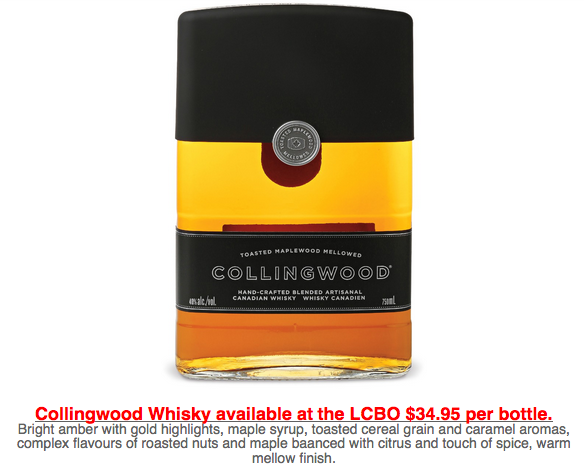 On Canada Day enjoy Collingwood Whisky with a post-blending maple mellowing process. How Canadian is that? 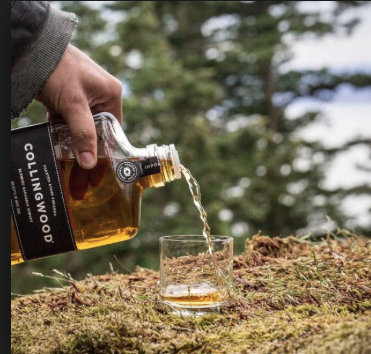 From a white spirit now to a brown spirit and back to our neck of the woods right here in Ontario, to Collingwood cottage country and Collingwood Whisky! 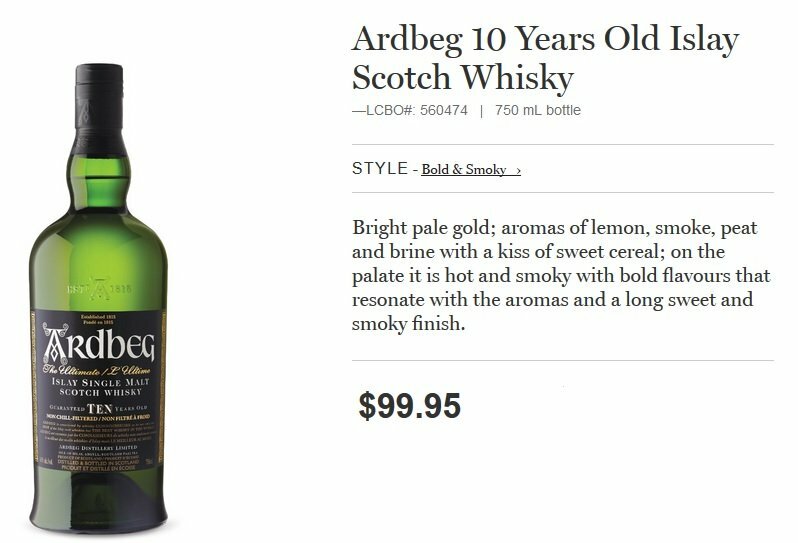 A whisky that is rich in sweet notes and oh so smooth made with a post-blending maplemellowing process.. how Canadian is that? 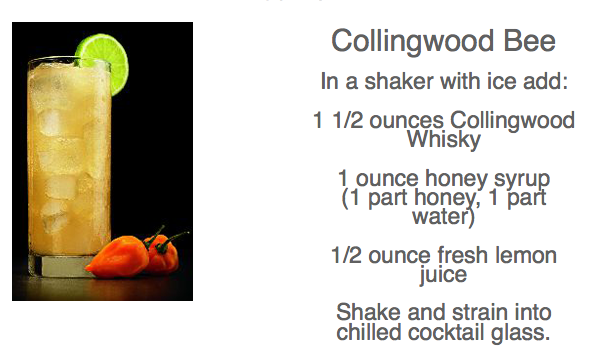 To fill us all about it Collingwood Whisky Ambassador John Breckon. Listen to John Brekon at 40:45 minutes into the show! Happy Canada Day! 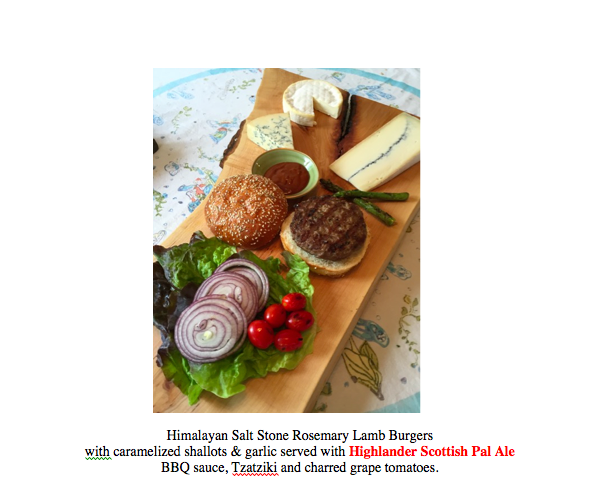 Scottish Ale and Lamb Burgers a perfect match! https://www.thewineladies.com/wp-content/uploads/2015/06/images_JohnBrekon.jpeg 1024 1024 Susanne Seelig-Mense https://www.thewineladies.com/wp-content/uploads/2017/08/WineLadiesLogoTransparent.png Susanne Seelig-Mense2015-06-25 14:43:272018-04-11 15:59:04On Canada Day enjoy Collingwood Whisky with a post-blending maple mellowing process. How Canadian is that? On this week’s audio podcast…Happy Canada Day! Celebrate with Hat Trick wines launching June 26th at the LCBO. Mark Napier doing a hat trick! Talk about quintessentially Canadian,Hockey Is Canada after all! We connect our love of the sport with our love of wine! 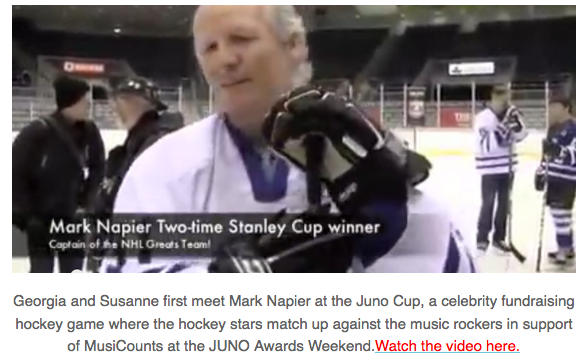 NHL Star Mark Napier has a “hat trick” of his own! Listen to Mark at 8:08 minutes into the show! Happy Canada Day! Introducing our new weekly radio segment SIP and SLEUTH To Win! 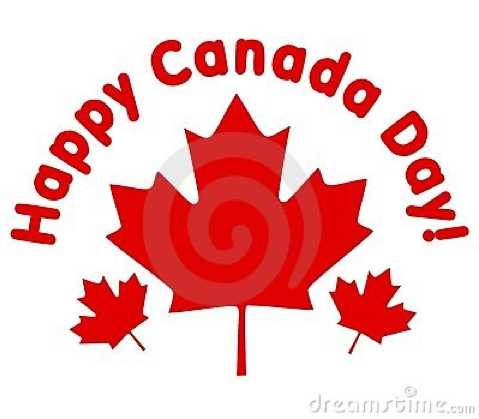 We have a super show lined up for you today, with Canada Day around the corner and a fabulous lineup of guests,all connected in someway to our fabulous country celebrating its 138th birthday. PLUS we are also really excited about introducing a brand new segment to our show SIP and SLEUTH To Win!!! 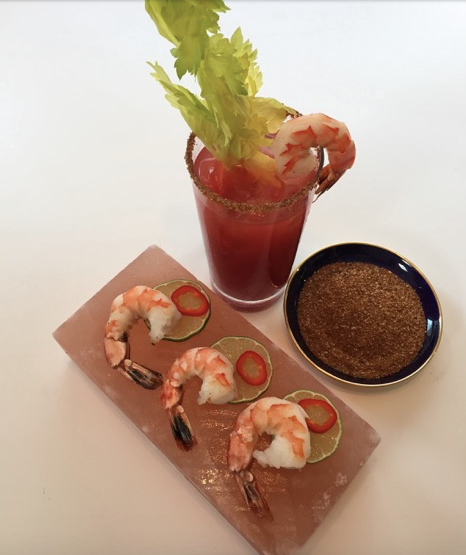 Click here to enter and win a Himalayan Salt Stone Set with Tray valued at $99.99. 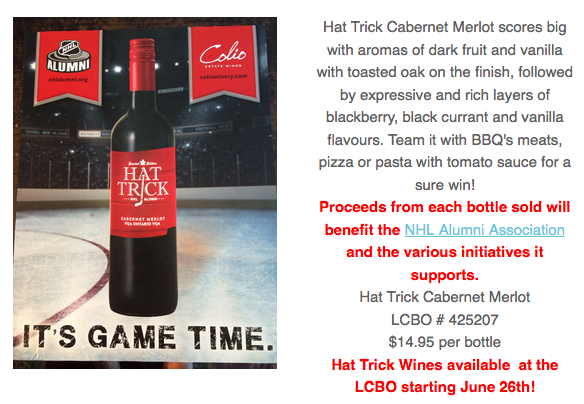 Our first guests from Colio Estate Winesout of Lake Erie North Shore and the NHL Alumni Association partner in the perfect power play by combining great wine making, VQA grapes and Canadian spirit in a wine called “HAT TRICK”,with proceeds supporting a variety of charities. To learn more we’ll be welcoming former NHLer, two time Stanley Cup Champion, Mark Napier to the show as well as Danielle Giroux,VP Marketing of Colio Estate Wines. https://www.thewineladies.com/wp-content/uploads/2015/06/images_MarkNapier.png 557 445 Susanne Seelig-Mense https://www.thewineladies.com/wp-content/uploads/2017/08/WineLadiesLogoTransparent.png Susanne Seelig-Mense2015-06-24 17:55:012018-05-16 18:12:09On this week's audio podcast...Happy Canada Day! 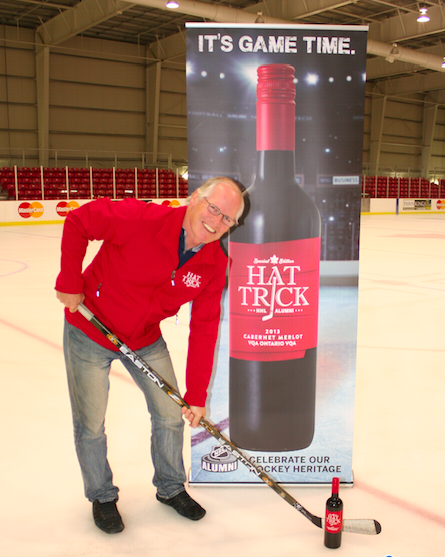 Celebrate with Hat Trick wines launching June 26th at the LCBO. 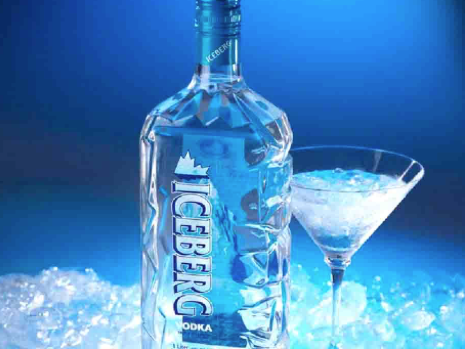 To our most easterly province now, the island of Newfoundland and to a white spirit that has people crazy enough to harvest icebergs to gather one of its ingredients, to get the worlds purest water.The spirit is vodka, and the Vodka is Iceberg Vodka. Another Canadian winner! 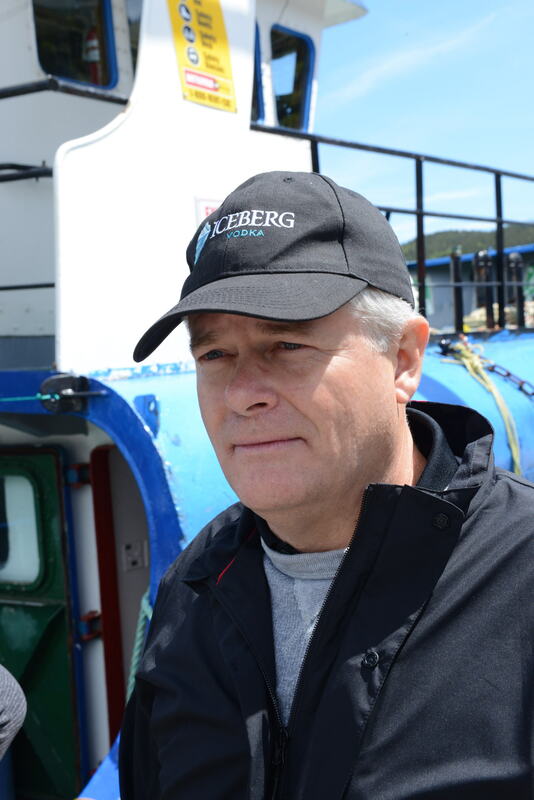 Joining us David Meyers, the President and CEO of Iceberg Vodka to fill us in on the spirit and the amazing and daring process of harvesting icebergs in the freezing cold North Atlantic. 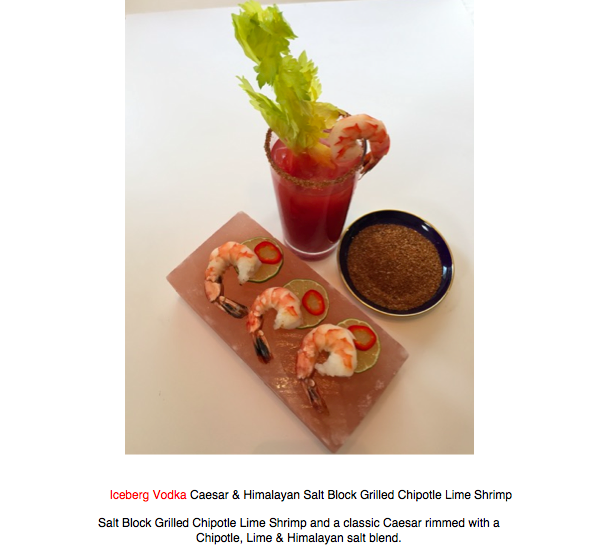 The Ultimate Canadian Drink…The Bloody Caesar invented in Calgary, Alberta made with Iceberg Vodka made in Newfoundland.Over 350 million Caesars are consumed annually. https://www.thewineladies.com/wp-content/uploads/2015/06/images_Davidmeyerscopy.jpg 3680 2456 Susanne Seelig-Mense https://www.thewineladies.com/wp-content/uploads/2017/08/WineLadiesLogoTransparent.png Susanne Seelig-Mense2015-06-24 14:43:452018-06-21 07:27:16Celebrate Canada Day with a Caesar made with Iceberg Vodka! 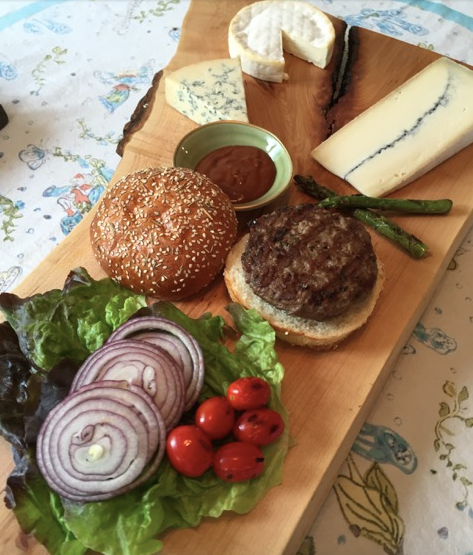 What will be on the grill and on your plate for your Canada Day celebration? 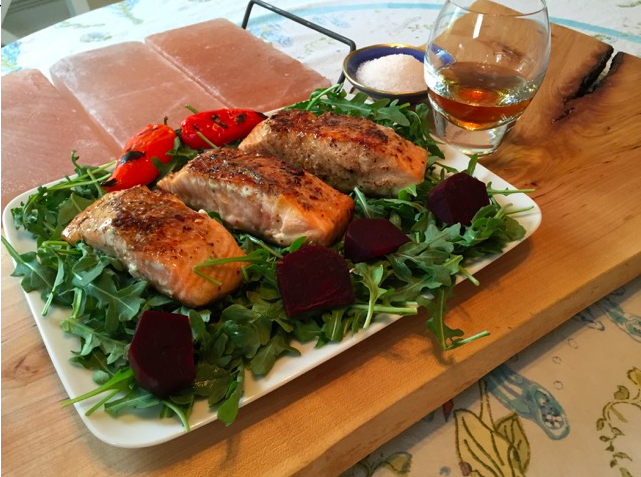 Why not BBQ on Himalayan salt stones for fab flavour, ease and great style. In our second segment,what will be on the grill and on your plate for your Canada Day celebration? 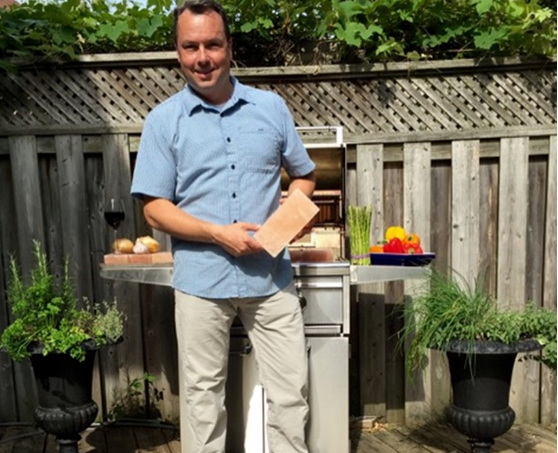 Super easy scrumptious recipe ideas coming your way with the Salt Ambassador Philip Allen for My Gourmet, BBQing on Himalayan salt stones for fab flavor,ease and great style. Listen to Philip at 20:06 minutes into the show! We have a super show lined up for you today, with Canada Day around the corner and a fabulous lineup of guests,all connected in someway to our fabulous country celebrating its 138th birthday. 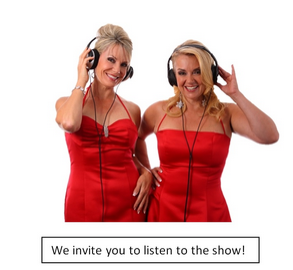 PLUS we are also really excited about introducing a brand new segment to our show SIP and SLEUTH To Win!!! 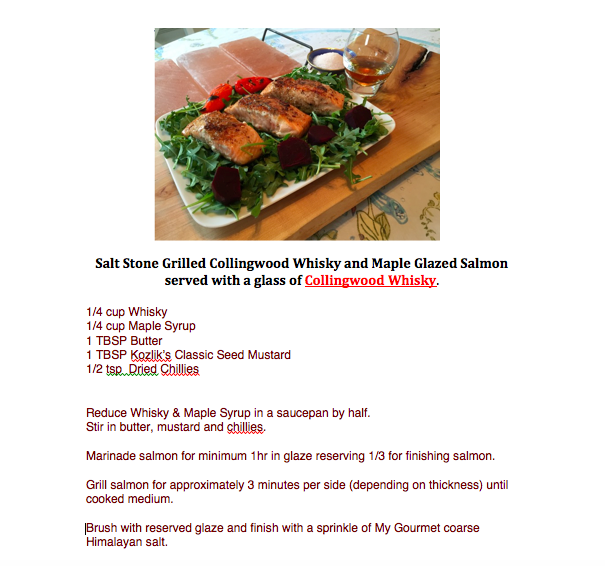 Salt Stone Grilled Collingwood Whisky and Maple Glazed Salmon served with a glass of Collingwood Whisky. served with Highlander Scottish Pale Ale BBQ sauce, Tzatziki and charred grape tomatoes. https://www.thewineladies.com/wp-content/uploads/2015/06/images_HimalyanSalmon.png 477 641 Susanne Seelig-Mense https://www.thewineladies.com/wp-content/uploads/2017/08/WineLadiesLogoTransparent.png Susanne Seelig-Mense2015-06-23 19:24:492018-05-16 09:21:42What will be on the grill and on your plate for your Canada Day celebration? 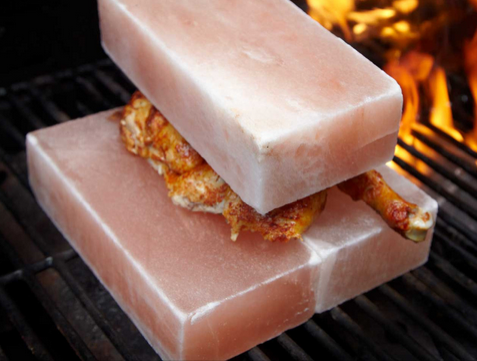 Why not BBQ on Himalayan salt stones for fab flavour, ease and great style. Laughing Stock Blind Trust Red 2012 Merlot Blend, Georgia’s Wine Pick. 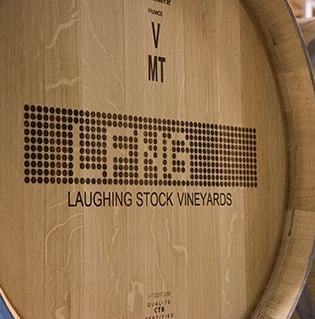 My wine is the Laughing Stock Blind Trust Red 2012 Merlot Blend, and what’s cool about this wine, is the winery encourages you to have a Blind Trust in the wine by not disclosing the varietals on the label.Try it and see what you think. Its a big Bordeaux style blend. A very intense wine with ripe blackberry, blueberry. Medium bodied and ripe tannins. Chocolate notes and a long finish. If you really want to know the varietals are listed, they are kept under wrap and seal of the capsule. Ask The Wine Ladies…Bring on the Okanagan wines please! https://www.thewineladies.com/wp-content/uploads/2015/06/images_LaughingStockOwners.png 423 294 Susanne Seelig-Mense https://www.thewineladies.com/wp-content/uploads/2017/08/WineLadiesLogoTransparent.png Susanne Seelig-Mense2015-06-23 18:34:512018-04-15 10:11:02Laughing Stock Blind Trust Red 2012 Merlot Blend, Georgia's Wine Pick. Nk’Mip QwAM QwMT Cabernet Sauvignon 2011, Susanne’s Wine Pick. We are celebrating Canada from coast toast here today. So for my wine pick I have selected a wine from a winery located in the west, the stunning Okanagan and specifically the Osoyoos wine region, the Okanagan’s most southern tip, Canada’s only real desert. This is red wine country and home to North America’s first aboriginal winery, Nk’Mip Cellars. Several years ago Georgia and I had the opportunity to visit Nk’Mip winery, interviewed the winemaker Randy Picton and in fact stayed at the Nk’Mip Resort a beautiful spot that showcases a rich native heritage. 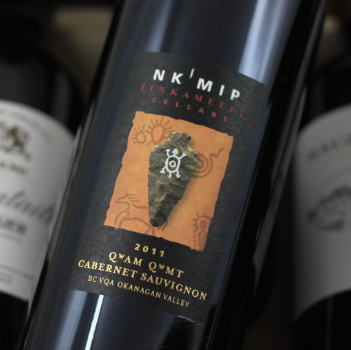 For my wine pick I have selected the Nk’Mip QwAM QwMT Cabernet Sauvignon 2011. This wine had a rich cocoa and cherry palate with soft, supple tannins. 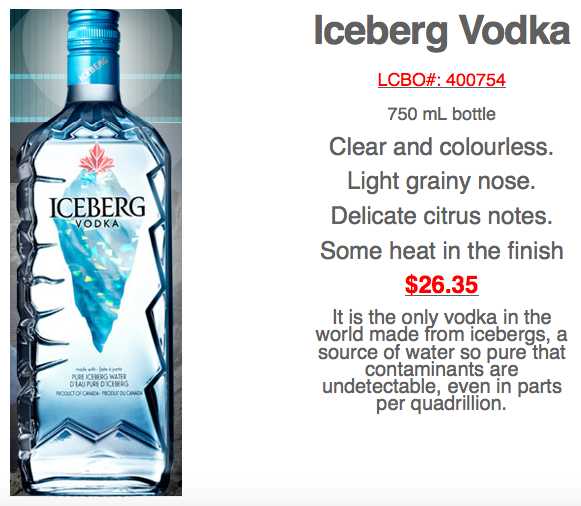 Delicious, available in our market here through VINTAGES at the LCBO for $27.95 per bottle. Agent: Constellation. 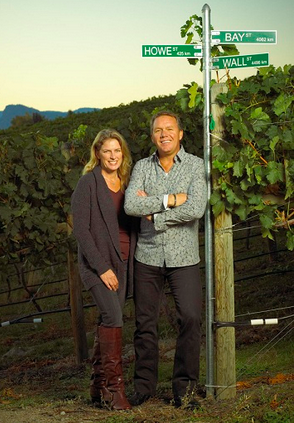 Ask The Wine Ladies…Can you tell me about NK’Mip Cellars in British Columbia? https://www.thewineladies.com/wp-content/uploads/2015/06/images_OsoyoosDayIndian.JPG 4000 3000 Susanne Seelig-Mense https://www.thewineladies.com/wp-content/uploads/2017/08/WineLadiesLogoTransparent.png Susanne Seelig-Mense2015-06-23 18:11:142018-04-19 18:49:24Nk'Mip QwAM QwMT Cabernet Sauvignon 2011, Susanne's Wine Pick. 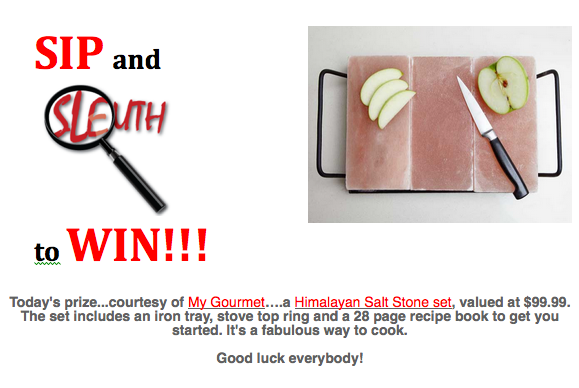 Today’s prize…courtesy of My Gourmet….a Himalayan Salt Stone set, valued at $99.99. The set includes an iron tray, stove top ring and a 28 page recipe book to get you started. It’s a fabulous way to cook. “Who scored more hat tricks in the NHL than any other player” … an iconic Canadian in sport to be sure! CONGRATULATIONS TO JIMI RUSSELL THE WINNER!!! 2. We will be accepting entries from Wednesday, June 24th, 2015 at 9:00am until Monday, June 29th at 5:00pm. 3. Enter as often as you like. 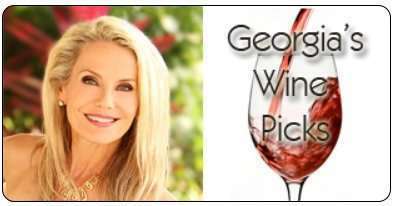 Tune into The Wine Ladies radio show for a hint! Celebrate Father’s Day at the Niagara Integrated Film Festival…great film, wine and food! 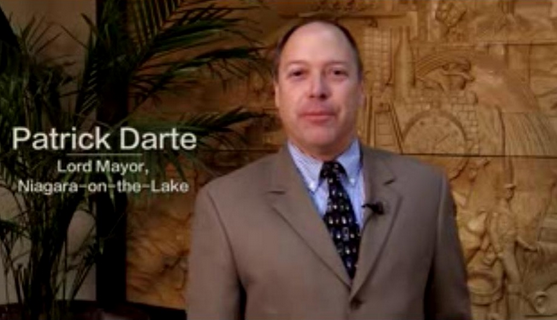 Up next a Lord, the Lord Mayor of Niagara-on-the-Lake, Pat Darte for the scoop on NIFF. And for tips on getting the best out of your trip to his town and the Niagara region. We got to enjoy first hand the Film Feast experience on a media press tour whereby we visited Pond View Estate Winery, Konzelmann Estate Winery and Pillitteri Estates Winery. At each winery, we experienced a flight of wines accompanied by prepared hors d’oeuvres and two short films from Canada’s Not Short on Talent. Fantastic experience! Mark your calendar for Saturday June 20th or Sunday June 21st! Calling all Dads out there.This show is for you! We have you covered for your special day Fathers Day! Coming up we’re going to talk about what might be some of your favorite things…like lip smacking delicious, bold burgers or crunchy flavor filled spicy homemade tacos or to quench your thirst how about a small batch craft beer chock full of flavor,no additives,all natural, just 100% pure delicious.Or straight from the small, rugged and remote Scottish island of Islay comes the authentic premium single malt Scotch whisky,a wee dram for you lads perhaps? And for the fine wine, food and film buff we bring you the 2nd annual Niagara Integrated Film Festival. Taking place on Father’s Day weekend where you can choose from a plethora of wine tasting dinners, movie premiers, short film screenings, and much more! And finally the tables are turned on The Wine Ladies when we are interviewed by Laura Wolfe a student who is studying the art of social media and blogging. We give her our thoughts on social media! Alright so its time now to salute all the Dads out there, Happy Father’s Day, lets start!!! 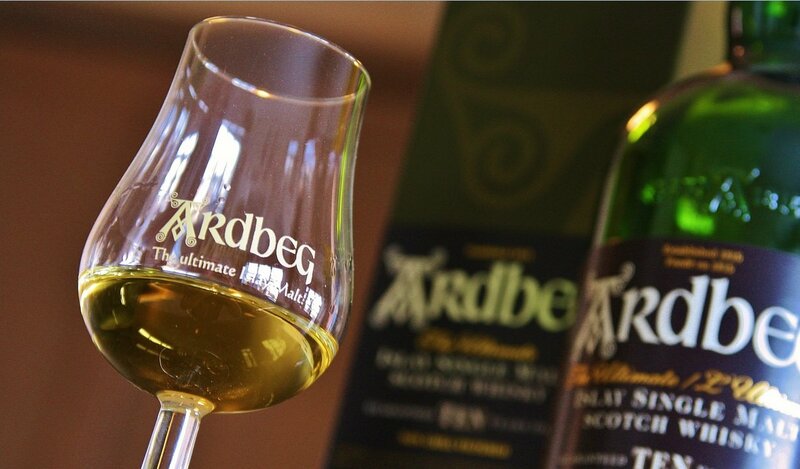 Ardbeg Scotch Whisky often described as the greatest distillery on earth! On this week’s radio show… just for Dads all over the world! 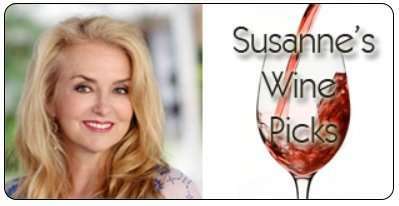 https://www.thewineladies.com/wp-content/uploads/2015/03/images_Filmfeast.png 356 738 Susanne Seelig-Mense https://www.thewineladies.com/wp-content/uploads/2017/08/WineLadiesLogoTransparent.png Susanne Seelig-Mense2015-06-16 12:49:262018-04-01 12:37:14Celebrate Father's Day at the Niagara Integrated Film Festival...great film, wine and food! 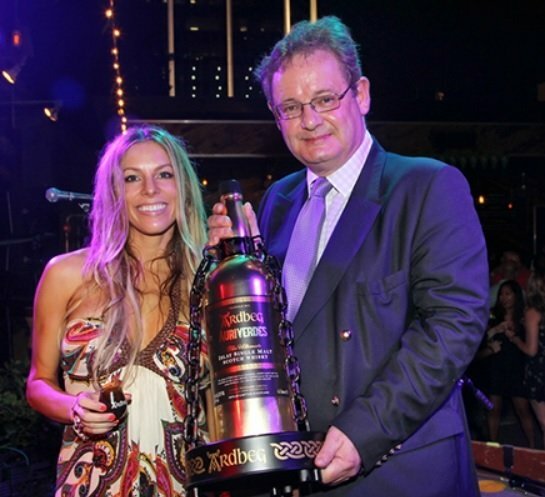 Global Brand Ambassador Hamish Torrie of Ardbeg Scotch Whisky. So we are saluting all the Dads out there Father’s Day which is just around the corner and we’ve got another one of Dad’s all time favourites,a spirit with a long history dating back to the 15th century, a drink that many fathers have enjoyed over the years with more and more enjoying it and that is a glass of fine Scotch Whisky. Listen to Hamish Torrie at 35:49 minutes into the show. And for the fine wine, food and film buff we bring you the 2nd annual Niagara Integrated Film Festival, taking place on Father’s Day weekend where you can choose from a plethora of wine tasting dinners, movie premiers, short film screenings, and much more! https://www.thewineladies.com/wp-content/uploads/2015/06/images_ardbegscotchwhisky.jpg 720 1227 Susanne Seelig-Mense https://www.thewineladies.com/wp-content/uploads/2017/08/WineLadiesLogoTransparent.png Susanne Seelig-Mense2015-06-15 17:33:332018-04-01 12:33:44Ardbeg Scotch Whisky often described as the greatest distillery on earth! On this week's radio show... just for Dads all over the world!